If climbing a mountain, walking into caves, or trekking through the wilds is your idea of a holiday in Borneo, we’ve got you covered. Visiting the massive caves of Mulu is a memorable experience for visitors of all ages and the accommodation options are surprisingly good for a region that can only be reached by plane or a multi-day walk. Sabah’s Mount Kinabalu is the tallest mountain in Southeast Asia and a climb is feasible for anyone who’s reasonably fit. 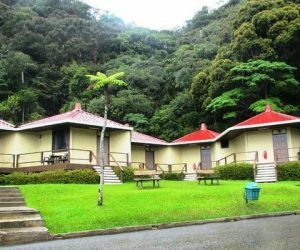 For those wishing to visit the area but not spend two days hiking, there are trails, a museum, and a visitor centre to explore from the lodges of Kinabalu Park. We have access to other places to stay when trekking the wilds of Borneo so please get in touch if you’d like to discuss such a trip. 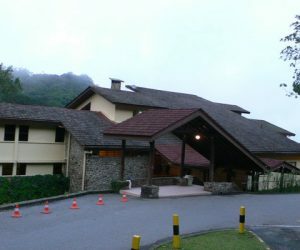 Mountain-side dormitories for those climbing Mount Kinabalu.